Holiday traffic is on the rise. Is your Google Ads campaign ready? According to the National Retail Federation (NRF), 59% of U.S. consumers planned to begin holiday shopping in November, and 22% started or were planning to start in October. * To be there when your customers are searching for your products, start optimizing your Google Ads campaigns for the holiday season. 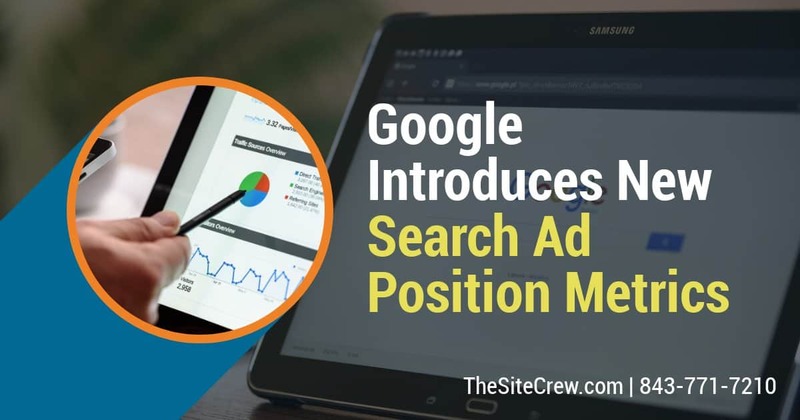 For businesses that thrive during the holidays, this will mean making changes to your Google Ads campaigns to ramp things up for the holiday season. It's competitive out there and this isn't a time to just let your campaign run on auto-pilot. For businesses that typically slow down during the holiday season, it's time to make changes to your Google Ads campaign to minimize advertising spending during the holidays. 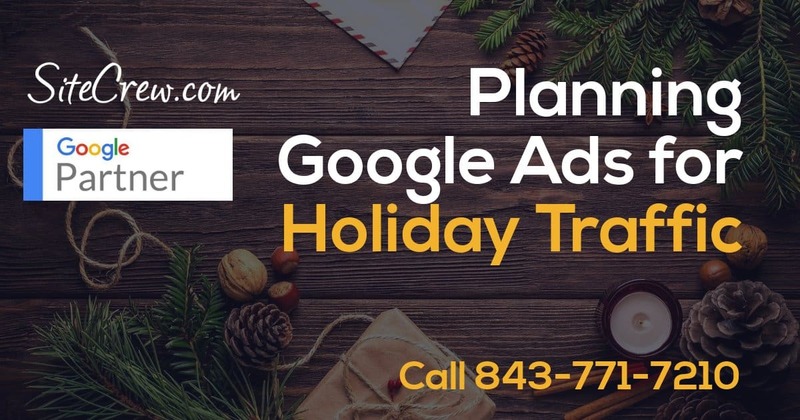 Whether you are gearing up for record sales or a holiday vacation, we can help you get your Google Ads optimized for the holidays. *The NPD Group conducted an online survey in September 2017 among a U.S. representative sample of NPD online consumer panel members. The survey was completed by 3,785 individuals aged 18 and older. Brand Keys surveyed 11,625 shoppers and Prosper surveyed 7,349 consumers Oct. 3-10 for the NRF. Did you know that Google will notify you every time someone mentions your business or website online? 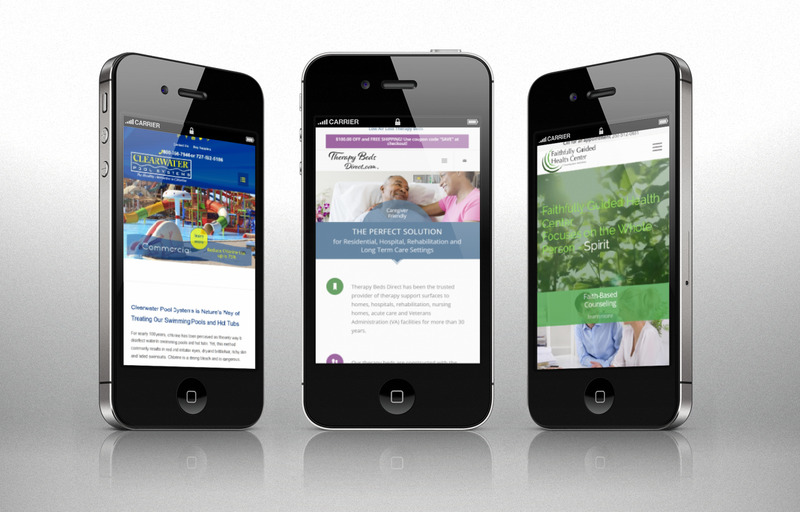 Would you like to receive notifications each time your competitor is mentioned online? 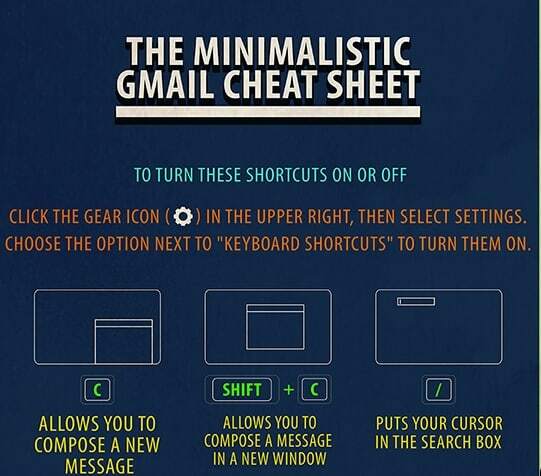 All you have to do is set up Google Alerts. With Google Alerts, Google will send you e-mails anytime your web page or company name is mentioned. Google Alerts is an easy method of finding new pages and articles linking to your site or mentioning your service. Or, for monitoring your competition. Google Plus introduced giant cover photos this week along with several other features in an effort to make their social network bigger and better. The new larger photos occupy nearly half the screen. The cover photos aren't the only changes on Google Plus. The “About” tab is redesigned, and “Reviews” now compiles all of your reviews from Google Local. These new Google Plus improvements are still rolling out, so not everyone can see them yet. If you need help getting your cover photo ready, just contact us.